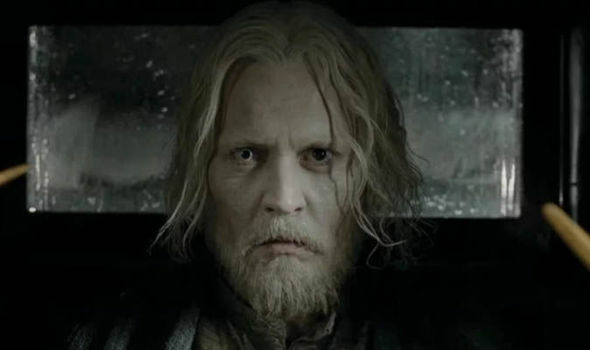 Fantastic Beasts The Crimes of Grindelwald cast: Who stars in Fantastic Beasts 2? FANTASTIC BEASTS heads back to cinemas with its sequel, The Crimes of Grindelwald. Who stars in Fantastic Beasts 2?